we welcome to interesting facts,news,kollywood,bollywood,hollywood,celebrities photos,future concept,reviews,funny picture,amazing pictures and information etc. Zynga is launching Adventure World, a new game franchise that is the first in what it calls a new genre for the social gaming company.Adventure World is a departure for Zynga. 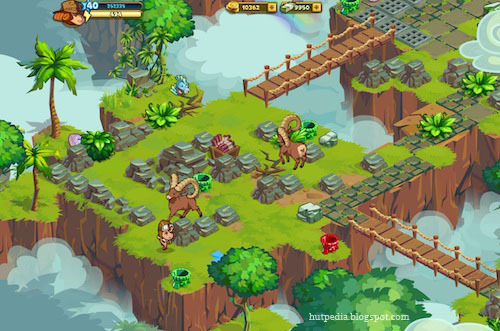 It’s a new genre for Zynga, which the company calls “social adventure.” The game has five “worlds”–Deep Jungle, Mountain, Cavern, Volcano and El Dorad0–and 35 maps in the game. 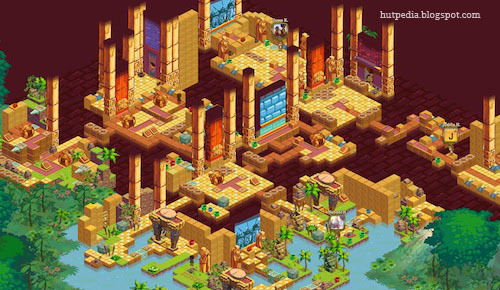 Adventure World, with a “pulp”-style storyline, takes place in the age of exploration where the goal is to uncover the lost city of gold, El Dorado. I haven’t played Adventure World, but I got a hands-off demo of the game with Nabeel Hyatt, General Manager of Zynga’s Boston studio. This is the studio’s first effort under the Zynga Boston moniker–it went by Conduit Labs before the acquisition–and it’s also Zynga’s largest game yet, at 40 times the size of previous Zynga titles. This is Zynga’s largest game with the most features of any of its game, the company says. The maps for each level of the game are massive–40 times the size of the largest size of FarmVille maps. The overall look and geography of the game are different from previous Zynga games. 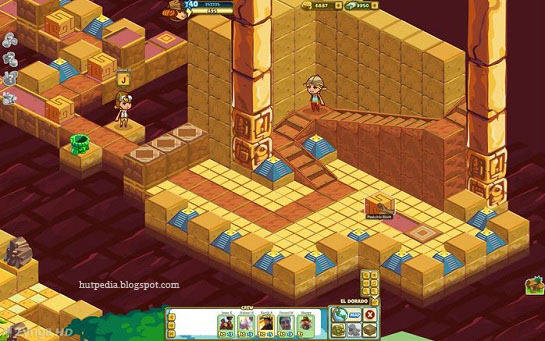 The game is rendered in an almost 3-D visual style, so that players can jump up stairs. Adventure World will be free to play, with the option to buy new tools and upgrades. And it’s a Facebook exclusive, underscoring a new dilemma for Zynga: With the launch of Google+ Games, Zynga will have to split time between two social networks. For ambitious new launches like Adventure World, it’s an easy choice–Facebook has way more users–but I assume Google won’t be happy if Facebook keeps nabbing all the new IP. Hyatt wouldn’t comment on how it’ll divvy up games from now on.